The early 1990s brought monumental change that would go on to change the landscape of music. The Grunge sound emerged in the late 1980s in the state of Washington, most notably in Seattle. The genre was initially cultivated by a few bands signed with Sub Pop Records who shared a Punk Rock and Heavy Metal influence in their distinct sounds. 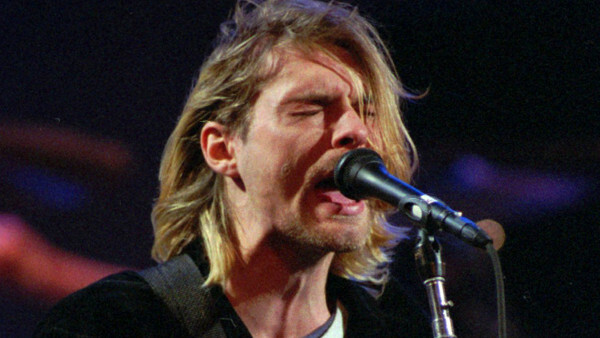 As bands such as Nirvana and Soundgarden grew bigger and moved on to major record labels, they gained more global popularity. Along with the rise of Pearl Jam and Alice in Chains at around the same time, Grunge finally reached the mainstream in the early 1990s.